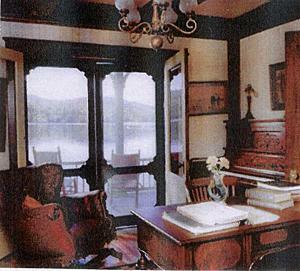 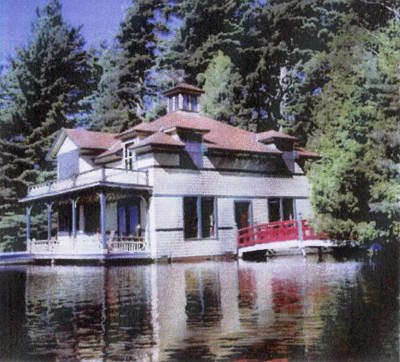 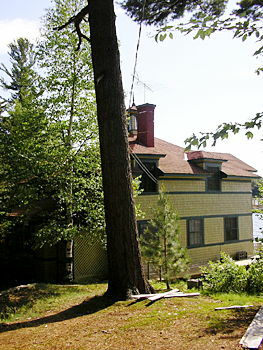 This Loon Lake boathouse is one of the original homes connected to the Loon Lake Inn. 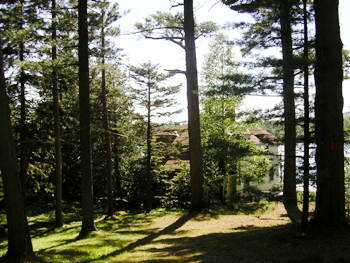 Located on apx 1.5 acres. 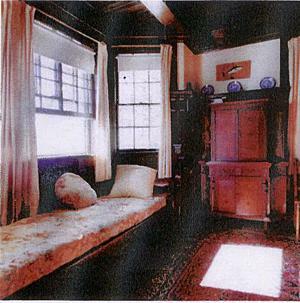 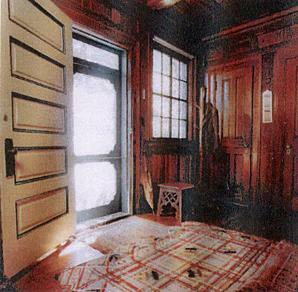 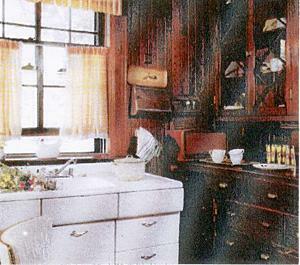 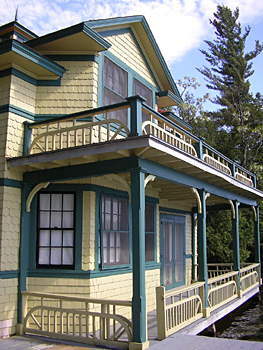 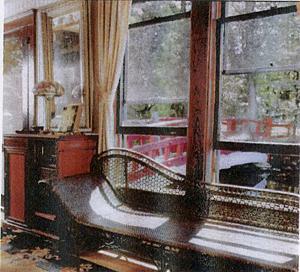 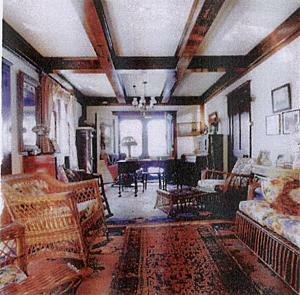 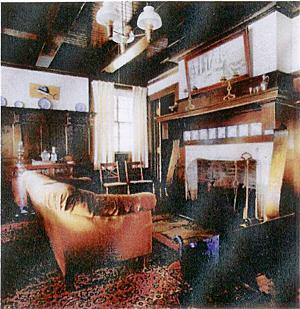 It has all of the woodwork and hardwood floors of the famous cottages of that era. 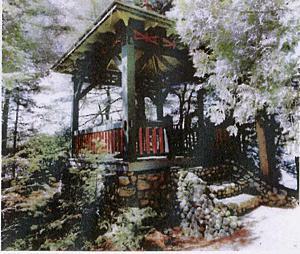 There is a gazebo as part of the property and an additional lot that makes up the 190 feet of waterfront. 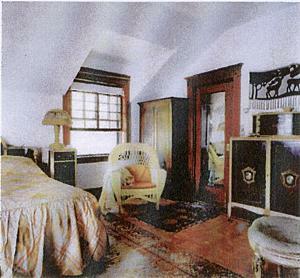 Most of the furnishings are included. 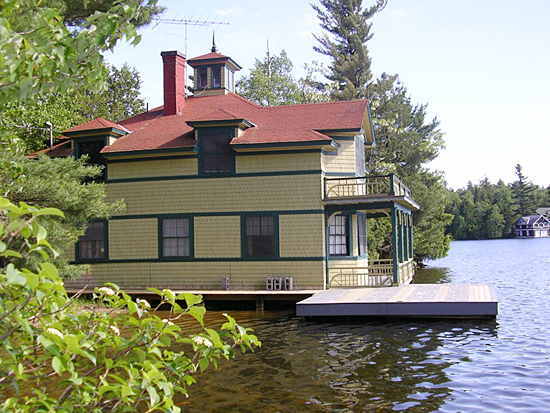 Now find the cheapest mortgage to buy it! 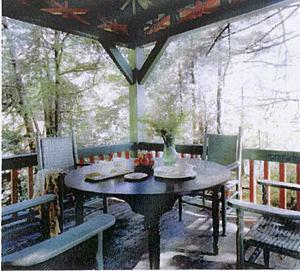 Learn how to finance this property! 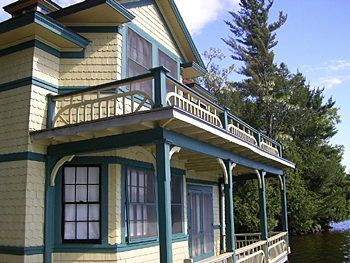 Need a great deal on local hotels? 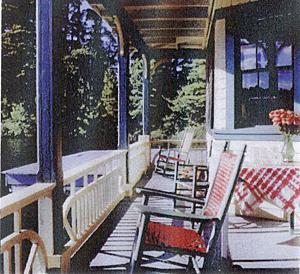 Save up to 50% on your stay!